As local residents we are able to provide you with the personal and specialized service you expect. To put it simply, it's all about you. We will listen carefully to understand your real estate goals and work hard to create solutions that make sense for you. Whether you are buying or selling we will work hard to help you make the best decisions for the most important purchase or sale in your lifetime. You have a dream, let us help you turn it into reality. Technology changes. Marketing campaigns come and go. But our guiding principles for doing business remain the same. TO BE HONEST AND HONORABLE IN ALL OUR DEALINGS, WITH ALL PARTIES, and to refrain from actions, statements or advertising which could mislead clients, other brokers or service providers. TO ALWAYS BE RESPECTFUL OF OTHERS, and to make a sincere effort to understand their needs, perspective and point of view. TO PROVIDE EXCELLENT MARKETING EXPOSURE FOR OUR SELLERS' LISTINGS, both in print media and on the internet. 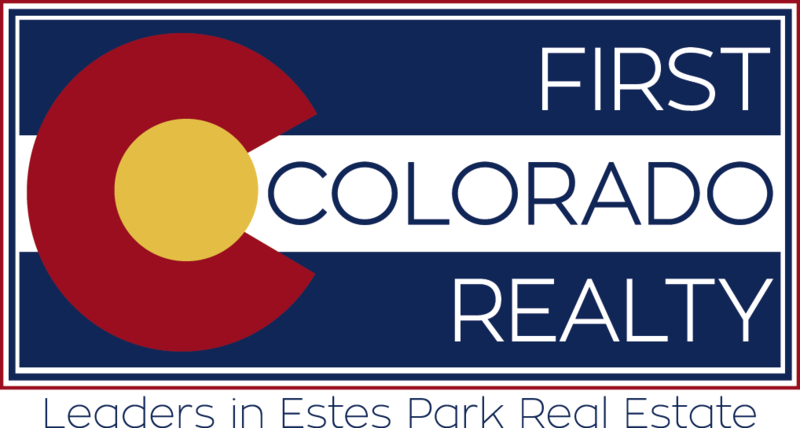 TO PROVIDE A FOCUSED AND PERSONALIZED PROPERTY SEARCH AND PURCHASE EXPERIENCE FOR OUR BUYER CLIENTS, utilizing state-of-the-art search tools and extensive knowledge of our market. TO PROVIDE EXCELLENT CUSTOMER SERVICE AND STRIVE FOR 100% CUSTOMER SATISFACTION for all our clients and customers. TO OFFER OUR SERVICES FOR A FAIR AND REASONABLE FEE, providing our Sellers property wide exposure and marketing regardless of the price of the home. TO BE GOOD CITIZENS OF OUR COMMUNITY, giving a portion of our time and resources back to worthwhile civic and charitable causes and being knowledgeable about community issues. Our business has been built on these unchanging principles over many years. We will abide by this pledge, to the best of our ability, in all that we do.